In August 2012 we finally got to check out Snaefellsnes. 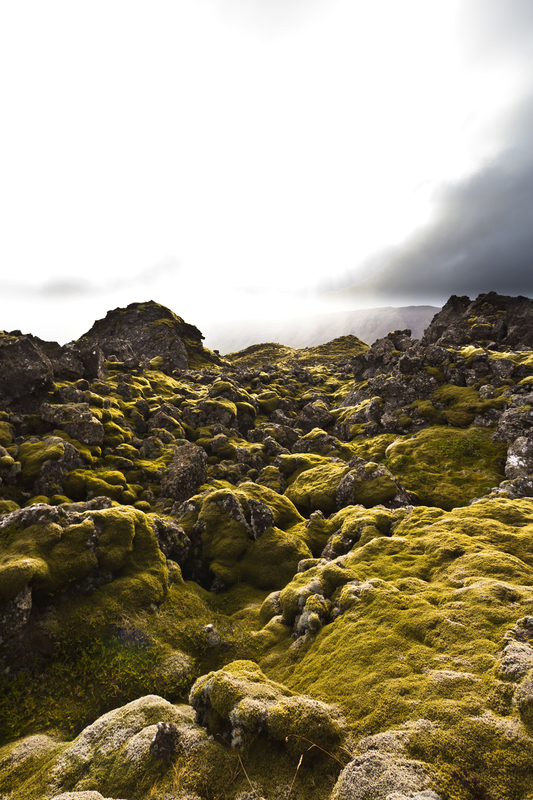 It is always said, that Snaefellsnes combines the best of Iceland in a small place. And I bet, there is a lot to be said for this. We took a trip through Berserkjahraun - the Berserk's lava flow. The story behind this name and location I will reveal another time. It seems to be a very interesting story and stems from Eyrbyggja Saga. For now I just want to show you the beauty of this place: The lava flow is still really young, it is only about 4000 years old. For me, it is hard to believe that lava will look no more eroded than this after the short little period of 4000 years.